It. Is. HOT. No kidding, I shot this look with my makeup melting off my face and sweat dripping down my back… TMI? In the dead of summer, I find myself gravitating towards loose, easy dresses. They’re really the best way to beat the heat! I don’t even want to think about how hot it’s going to be next week in Spain and Italy!! (EEK! I can’t believe our trip is almost here! SO MUCH TO DO…) I’m running around like crazy this week, shopping, packing, and basically getting everything in order for our trip next week. SO STRESSED OUT! Miami Swim Week also kicks off tomorrow and I haven’t quite decided what I’m going to check out yet… stay tuned! 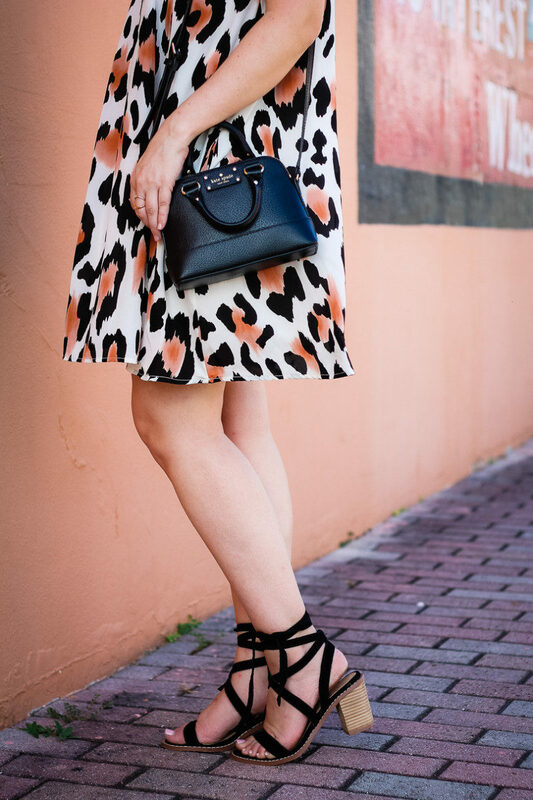 My friends at the Mint Julep Boutique sent over this pretty little leopard number last week and it’s the perfect summer dress! (It even has POCKETS!) 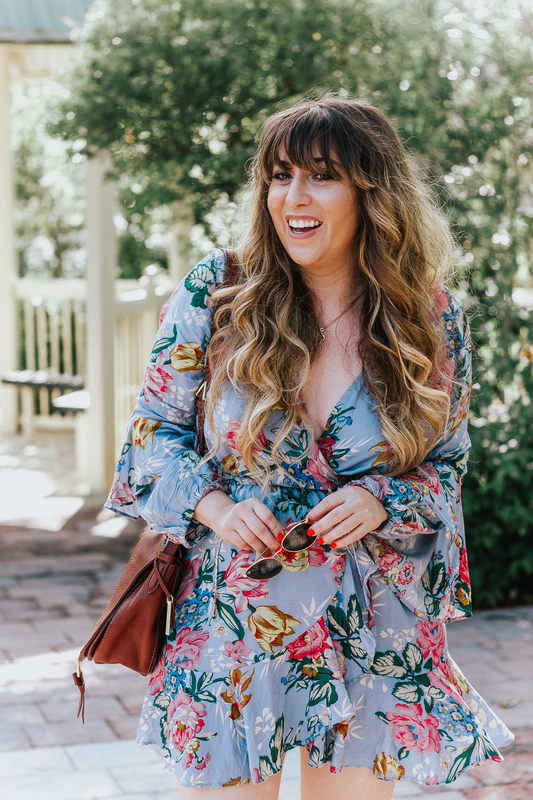 The print is just bold and fun… two of my favorite qualities in a print, let’s be real. I love the spaghetti straps and the light, breezy chiffon. 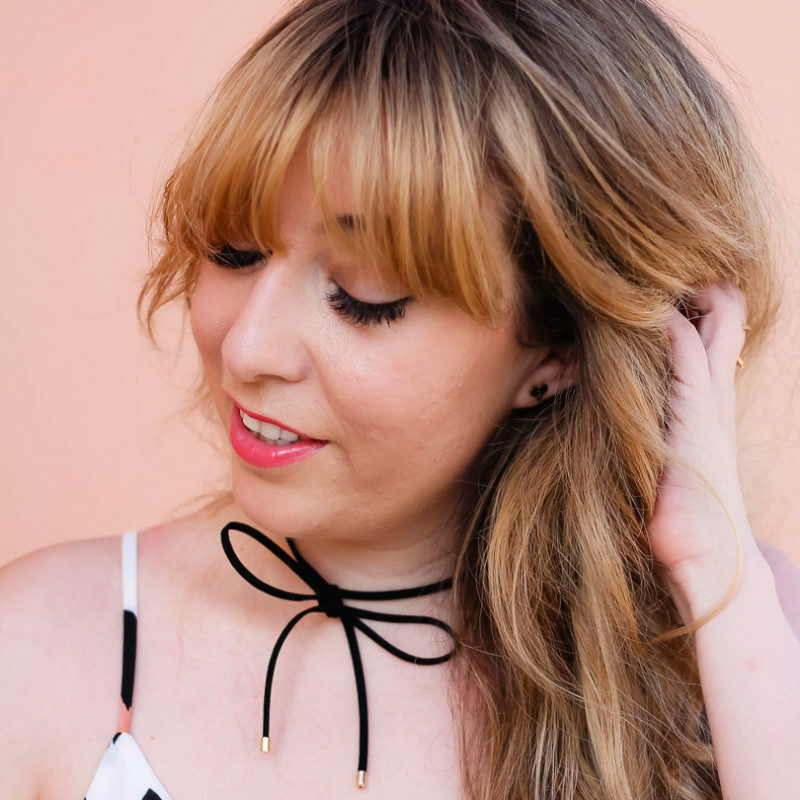 This Baublebar choker necklace is my new favorite! It’s so simple and chic… totally cool and girly at the same time. I’m loving it and it’s been on major repeat lately! By the way– there’s a BIG giveaway running right now on Instagram! Check it out here. The prize? It’s GOOD, you want to enter!! Good luck.